Games will be held at Sunset High School and the Tualatin Hills Rec complex on NW 158th and Walker Road. Teams entering the tournament should be available to play Friday at 5:00pm if necessary. We anticipate releasing schedules by the end of April. We are limiting this tournament to Oregon JBO teams only. Teams should register for the tournament level that coincides with their level of play in league. If a team gets moved up during league play, the team will be required to move up for tournament play, or will be refunded their registration fee. 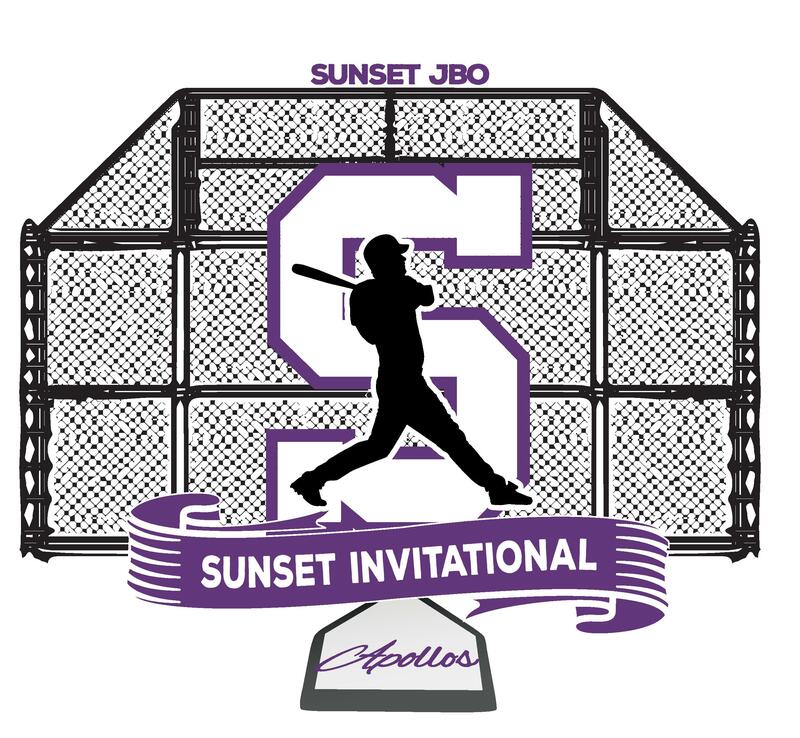 If you have any questions, please contact the tournament director, Collin Davis, at tournamentdirector@sunsetapollosbaseball.com.